Thanks Trupti, If you try, you will get it too. Its not a big deal at all. Anyone can draw and you will get the hang of it once you keep trying. 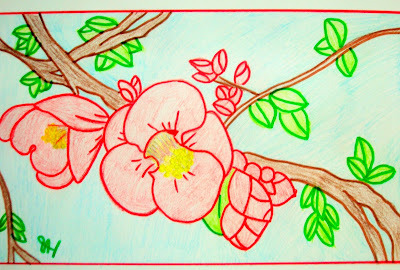 Mythreyee - Your drawing is excellent - it has captured the shape of the flowers well. 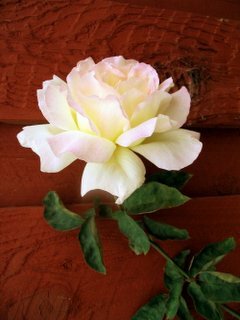 Nature and Me, Prashanth: Thanks.